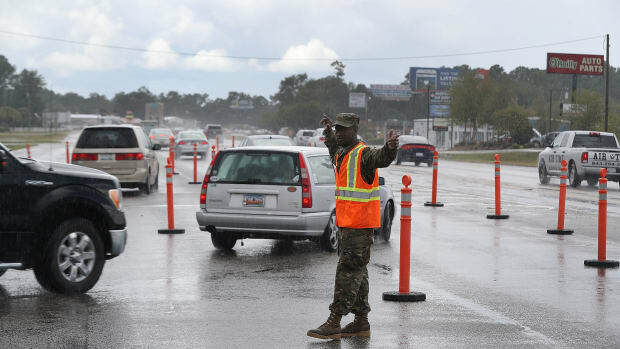 Prisoners in the hurricane's path will not be evacuated—and many are outraged. 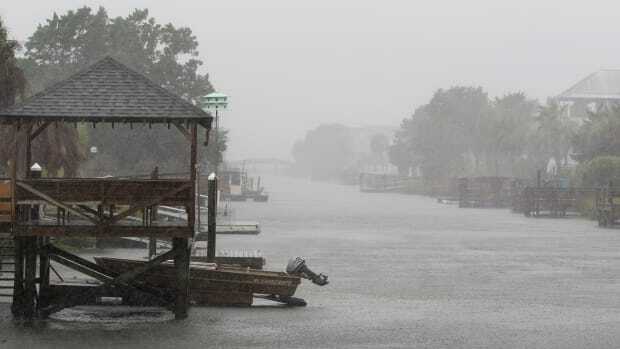 As Hurricane Florence approached South Carolina, promising days of destruction and flooding, the state government issued evacuation orders to residents and encouraged everyone who could to flee the storm. 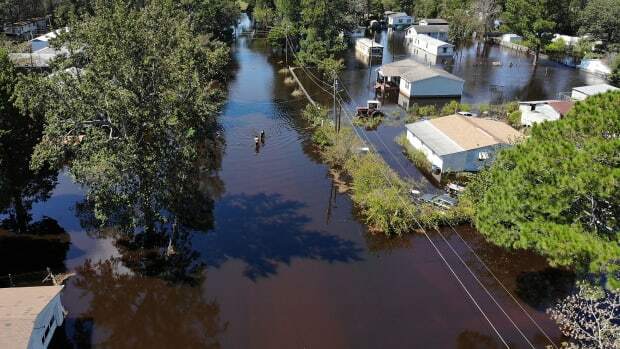 But one group of South Carolina residents did not have the option to escape: prisoners incarcerated in facilities that lie in the path of the storm. 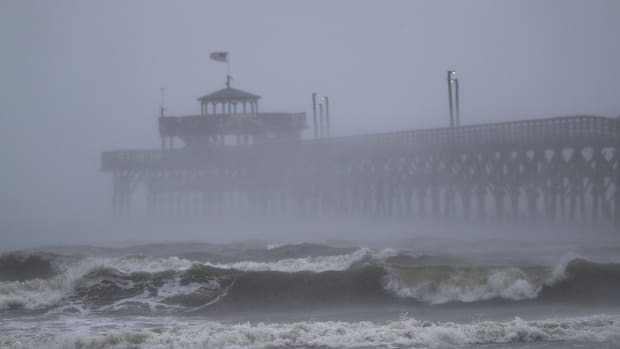 At a press conference on Monday, South Carolina Governor Henry McMaster issued mandatory evacuation orders to the five counties expected to be most battered by the storm. "We&apos;re not going to gamble with the lives of the people of South Carolina. Not a one," McMaster said. But the state government announced that two prisons located in counties with mandatory evacuation orders would not, in fact, be evacuated. Though the mandatory orders have since been lifted, multiple organizations and advocates see the state&apos;s decision as a devaluation of prisoners&apos; lives. Reporting for The New Yorker, Daniel A. Gross said he had talked to prisoners in South Carolina and learned that they were not allowed to store bottled water to prepare for the storm (the water is considered contraband). 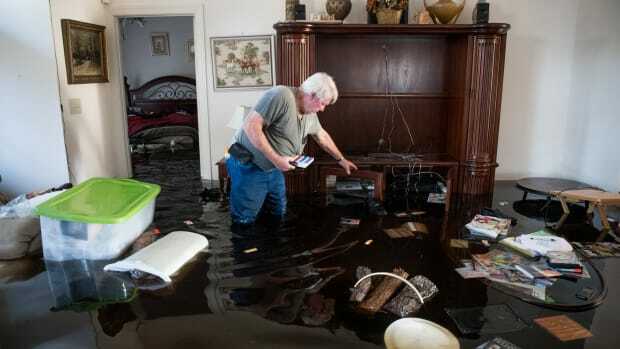 During Hurricane Katrina, prisoners held in New Orleans experienced nightmarish conditions, including locked cells full of chest-high, sewer-contaminated floodwaters and unbearable heat during power outages and generator failures. Some prisoners reported going days without food or water. Here are some reactions to South Carolina&apos;s decision. State and local authorities should either evacuate prisoners from facilities in the path of the storm or explain publicly and convincingly why they are certain it is safe not to. They should also know that they will be held accountable if they gamble with the safety of prisoners only to repeat the mistakes and abuses of the past. Being caged and unfree, the imprisoned population is literally the most vulnerable to a storm, and, as such, must be the first to be evacuated by a society that has any humanity. By not evacuating prisoners to the safety afforded to everyone else, South Carolina is essentially sentencing people behind bars to premature death. This shows that the state doesn&apos;t view prisoners as workers to be protected, or as valuable, or even as human beings—but rather as a disposable population. 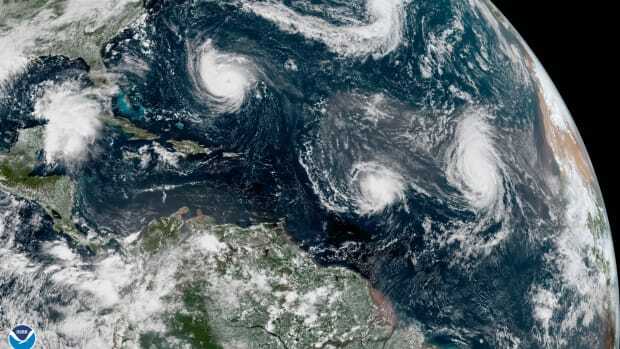 This storm is slated to be one of the worst we have ever seen, and if Governor McMaster truly does not want to "gamble with the lives of the people of South Carolina," he needs to make sure that the prison system is up to par, or evacuate the inmates just as he has ordered the rest of us to do. 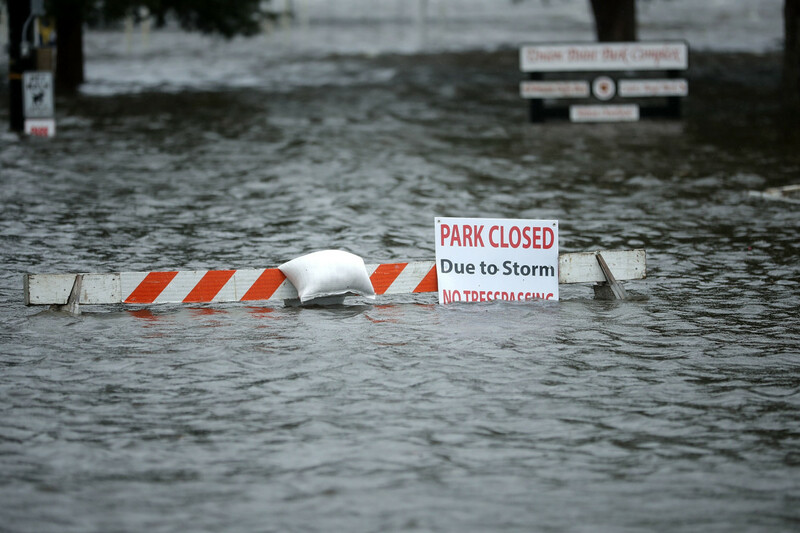 Though the storm has passed, flooding and evacuations continue as rivers swell.